A young mother and a man were horrifically killed after the motorcycle they were riding smashed into a metal pole and flew 30 metres down the road. 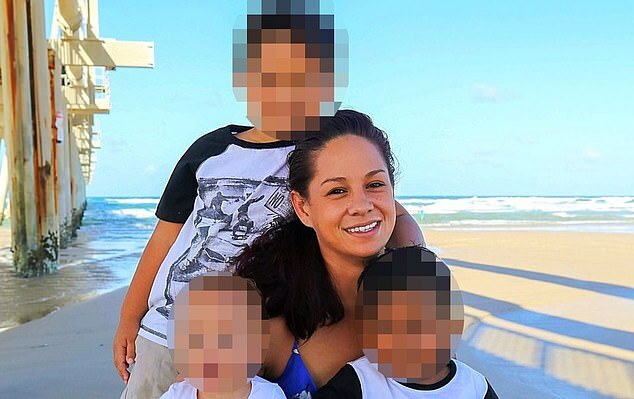 Lisa Lau was on the back of a motorcycle being driven by a man, understood to be her boyfriend, when they smashed into a pole just 400 metres from their home in Helensvale on Queensland’s Gold Coast. Authorities were called to Discovery Drive at 2.20am on Thursday where they found Ms Lau, 29, and a 33-year-old man dead at the scene. According to The Gold Coast Bulletin, witnesses said neither Ms Lau or the driver were wearing any protective gear. Witnesses who attended the scene are still processing the devastating sight of the two bodies sprawled across the road. Local residents heard a loud engine noise before a loud bang and went out onto the street to see the commotion. First-aid responder Gary Appleby said the horrific scene remains burned into the minds of witnesses. ‘There were body parts … I checked his pulse but he was obviously deceased, then I saw the girl further away,’ Mr Appleby said. 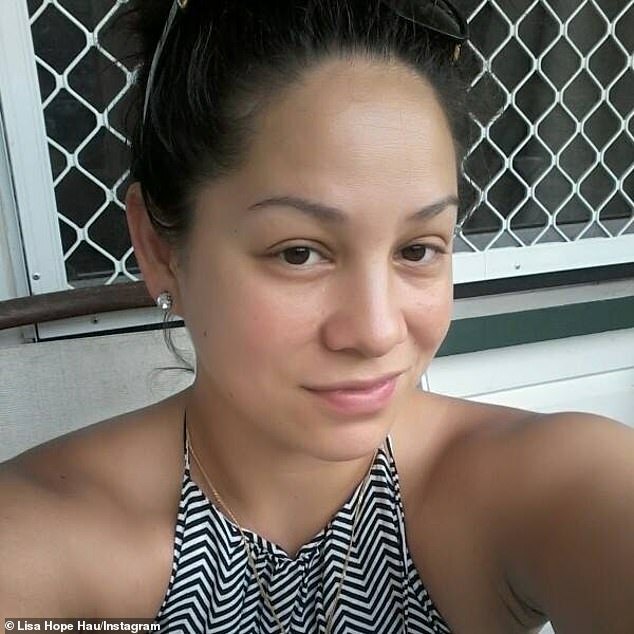 Neighbours said the 29-year-old resided in Helensvale for a year, with the 33-year-old man coming to join her from Brisbane several months ago. Ms Lau has been described as a loving stay-at-home mum, who was always spotted in the streets with her children. The pair had only purchased the motorbike, a 1998 Honda CBR within the last month. ‘We would see him ride the motorbike up and down the road and she would follow in the car with the kids,’ one neighbour said. Ms Lau’s devastated family spent most of the day helping police with inquiries before taking the three children to collect clothes and belongings. Authorities are looking into whether speed and wet roads were a factor in the horrific incident.